With domestic stakeholders and development partners, EIF is supporting Guinea-Bissau to address its trade-related needs and prioritize accordingly. 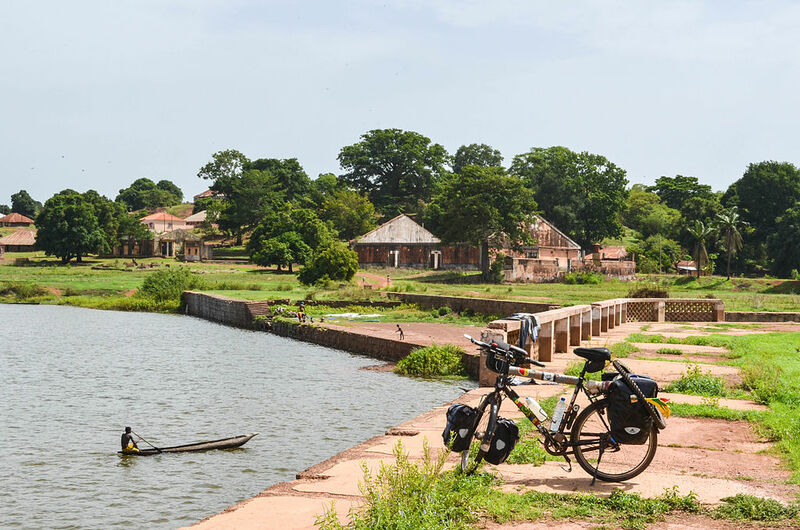 Guinea-Bissau has incorporated trade mainstreaming priorities into its Poverty Reduction Strategy Paper, including cross-cutting issues such as infrastructure development, telecommunications, legal and regulatory frameworks, private sector development and customs reforms. Since 2010, EIF has worked to increase exports by strengthening institutional capacities to formulate and implement trade strategies and policies. Until 2020, EIF is providing continuity as Guinea-Bissau continues to enhance its trade capacity, including support to management and operations of the Ministry. This phase of the EIF partnership with Guinea-Bissau is working on fundraising efforts for domestic support by development partners, and supporting the creation of trade strategies and priorities. Developed a strategic plan, Guinea-Bissau 2025, and presented it to technical partners and donors. The plan anticipates the creation of a special tourism zone in the archipelago of Bolama-Bijagós and a special economic zone in the Bissau region. Developed an Aid for Trade database to help the Government better track investments and results. Trained 75 participants on electronic document management, project development and implementation, financial software recycling, and women’s economic empowerment in relation to development. 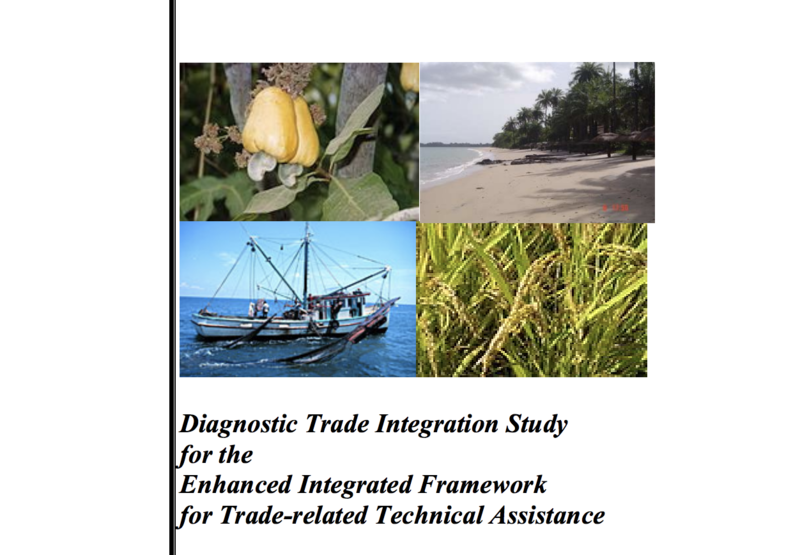 Analytical work completed focusing on agro-industries, private sector development, trade facilitation, tourism, gender, fisheries and regional integration.